Earlier today, we published a list of our most anticipated PC games of 2017. Microsoft-exclusive title Scalebound, which was set for release this year on Xbox One and PC, featured on this list as its dragon-fueled RPG action seemed interesting and unique. Just hours after our article was published, Microsoft canceled Scalebound. After careful deliberation, Microsoft Studios has come to the decision to end production for Scalebound. We're working hard to deliver an amazing lineup of games to our fans this year, including Halo Wars 2, Crackdown 3, State of Decay 2, Sea of Thieves and other great experiences. Eurogamer received information suggesting Microsoft and Scalebound developer PlatinumGames had parted ways before the end of 2016. "Continuing issues surrounding the game's engine and overdue deadlines" caused the relationship between Microsoft and PlatinumGames to deteriorate, culminating in the cancellation of Scalebound. 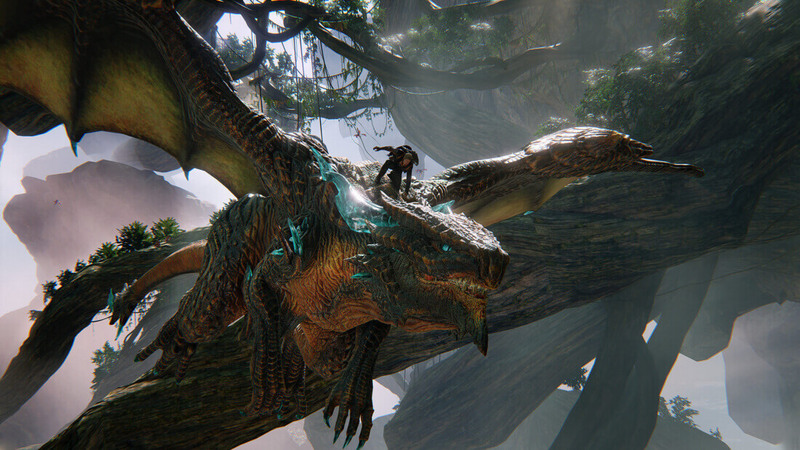 Scalebound has been in development for several years, having first appeared at Microsoft's E3 2014 press briefing. The game was originally slated for launch in the 2016 holiday period, but was delayed early last year to 2017. The last time Scalebound appeared publicly was at Gamescom in August 2016, where gameplay footage was revealed. PlatinumGames is now left with just one major launch in 2017 – Nier: Automata – which is scheduled for release on March 7th. Microsoft's Xbox exclusive release schedule is also affected by this cancellation, and while games like Sea of Thieves and Crackdown 3 look promising, Scalebound could have been a great addition to their line-up.